Join host Jacqueline Jax for New Music Monday featuring a mix of indie artists from around the world with special music guests, Stephanie Lewis and Johnny Juarez. 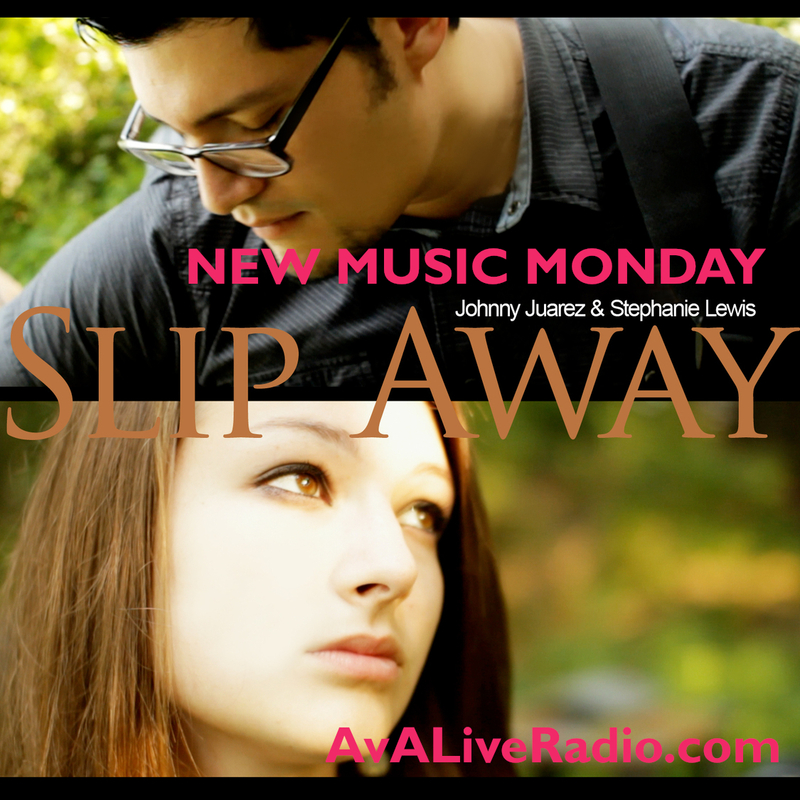 You will fall in love with this pair of indie artists reaching for their dreams as they release their first single together, “Slip Away”. 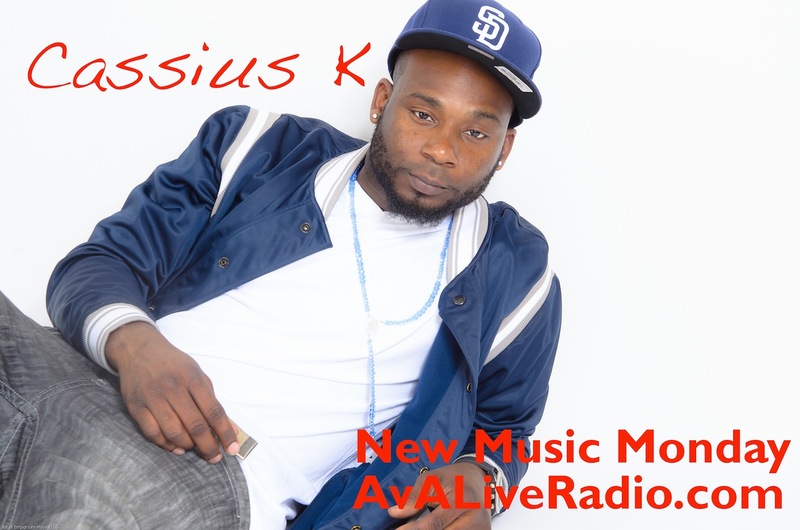 Join host Jacqueline Jax with special musical guest Cassius K discussing Hip hop and his journey through music. You’ll enjoy meeting this genuine indie artist and all that he has to share. He’s building his music brand the right way… with emphasis on the fans! Join host Jacqueline Jax as she rocks America with singer songwriter metal rocker Ed Concepcion. Listen to his amazing journey through music working with different artists to signing his new deal to make his solo album. – Live Music Spins: Spend some time with new artists from all over the world. – Game Changers: Take a journey through life as an entrepreneur while learning what it takes to be successful.